Features previously reserved for high-end cameras have found their way into the new compact camera headlining Sony's range, the RX100 III. At the heart of the compact camera is an Exmor R sensor and a Bionz X processor. The two work together to capture 20.1 megapixel photos and Full HD videos at up to 50Mbps. Sony claims the RX100 III is powerful enough to capture HD videos at 100 frames per second for smooth slow motion footage. Mounted to the aluminium body is fixed Ziess Vario-Sonnar lens. The 24-70mm lens has an aperture of f/1.8 to f/2.8 at the telephoto end. Low-light photos will benefit from a wide ISO range of ISO125 to ISO12800. Gracing the back of the RX100 III is a 3in, 1.23m dot screen. It swivels 180 degrees for easy self-photos. Serious photographers will appreciate the addition of a pop-up OLED viewfinder, which has a 1.44m dot screen. 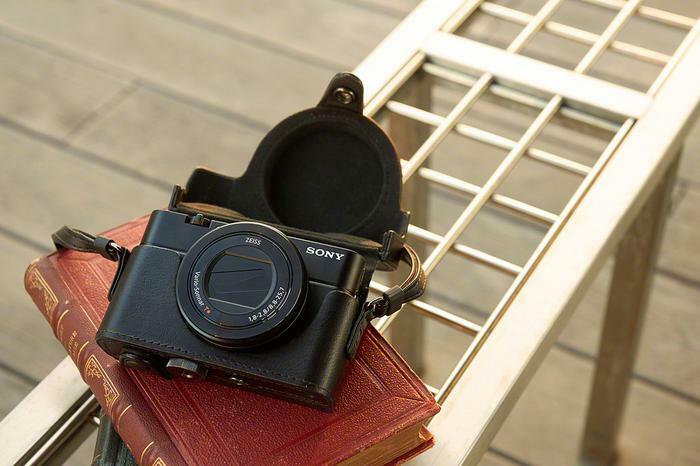 Sony has rounded the RX100 III’s featureset with the inclusion of NFC and Wi-Fi connectivity. The mobile friendly technologies make it possible to share content with compatible smartphones. 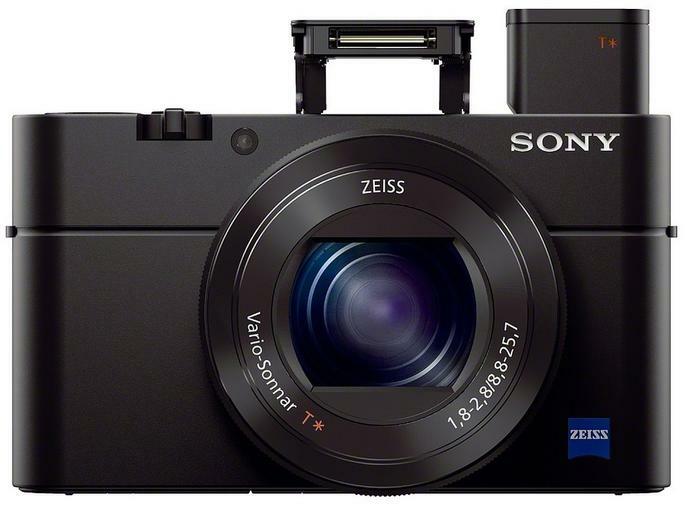 Sony’s RX100 III will go on sale in June 2014 for a suggested retail price of $1099.